Three new sources of tunes have been added to T-Mobile’s Music Freedom service, those being Tidal Music, BandCamp, and MixCloud. While I personally have only heard of one of those services, the list of approved music streaming sites continues to grow for T-Mobile customers to utilize. 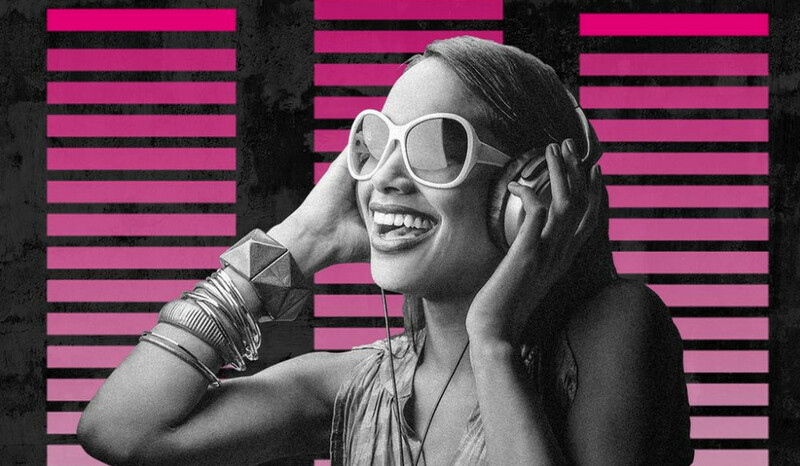 Music Freedom allows T-Mo customers to stream music from selected services, without the streamed data counting against your allotted monthly data total. Pretty great, right? For Android users, the fact that Google Play Music, Pandora, Spotify, and Samsung Milk are all included is reason enough to check out T-Mobile if you like streaming music. The other services supported are just an added bonus. Anyone here use Music Freedom? How do you like it?